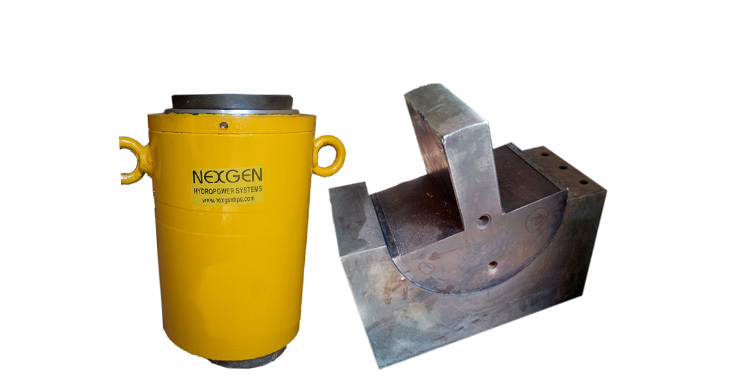 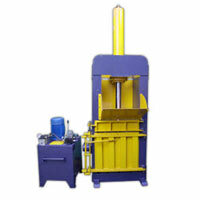 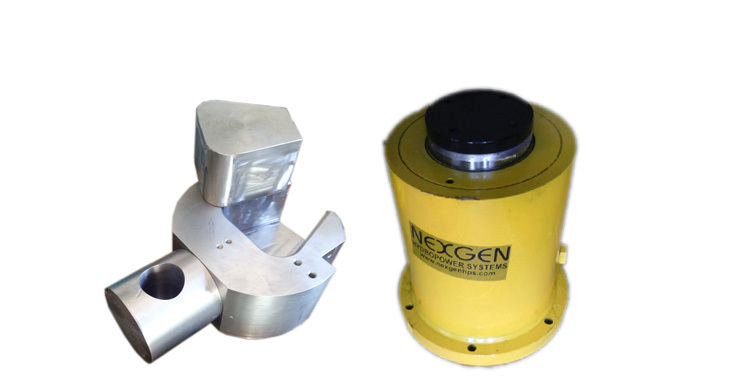 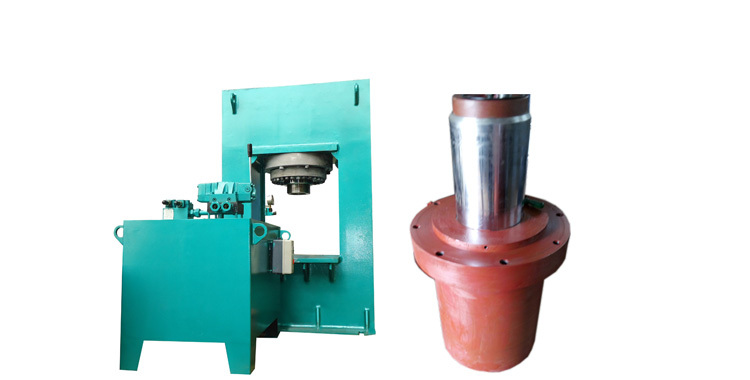 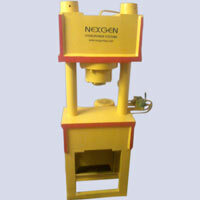 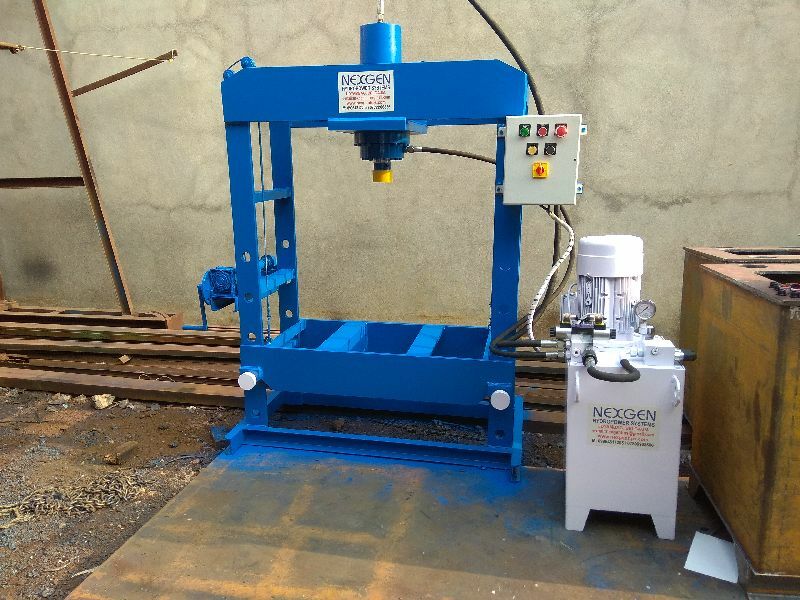 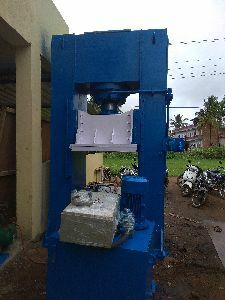 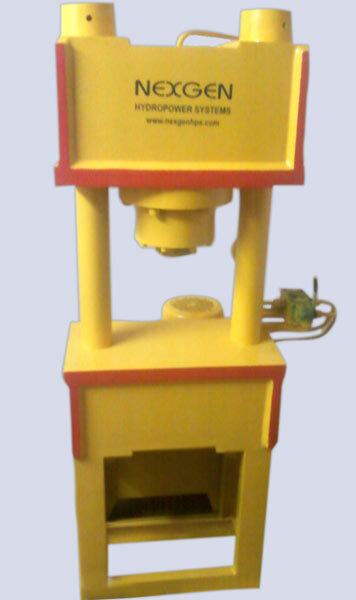 We are reckoned as a prominent Hydraulic Press Manufacturer and Supplier in India. 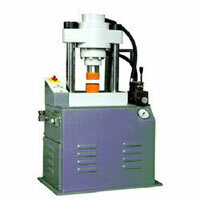 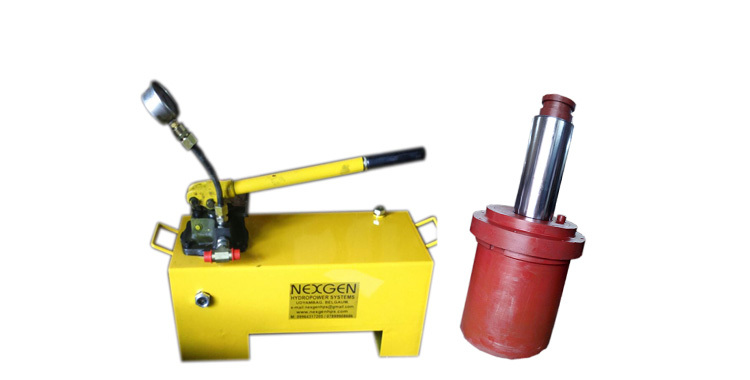 Our Hydraulic Press is available in a wide assortment that is designed as per the set industrial standards. 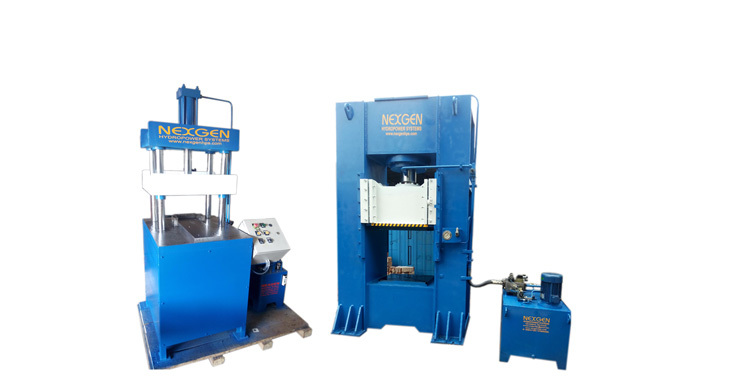 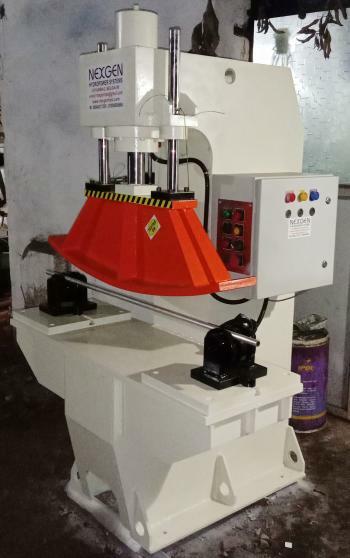 Our assortment of Hydraulic Press comprises of C-Type Hydraulic Press, H-Type Hydraulic Press, Pillar Type Hydraulic Press, Hydraulic Stamping Press and Closed Frame Hydraulic Press. 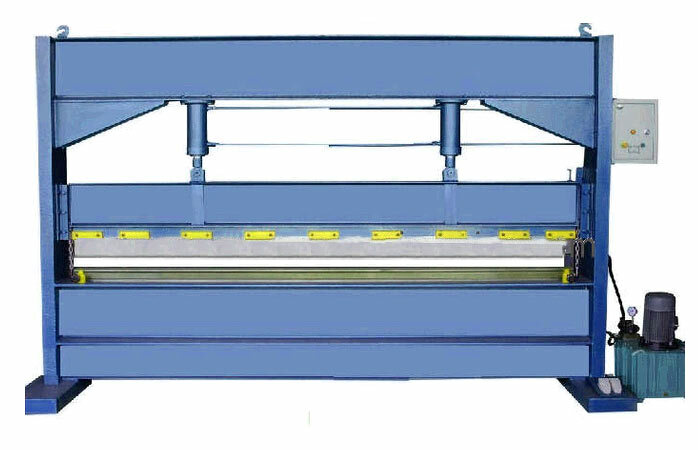 The Hydraulic Press, offered by us, is known for its excellent efficiency and longer working life. 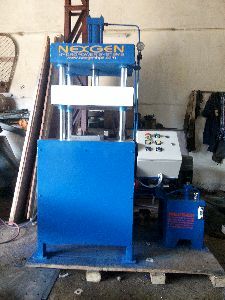 The Hydraulic Press can be availed from us at competitive prices.